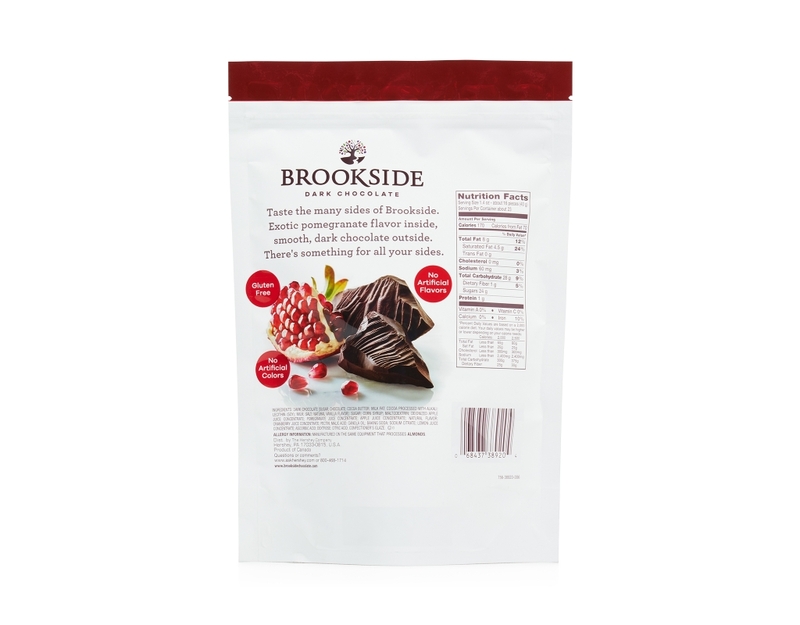 Taste the many sides of Brookside. 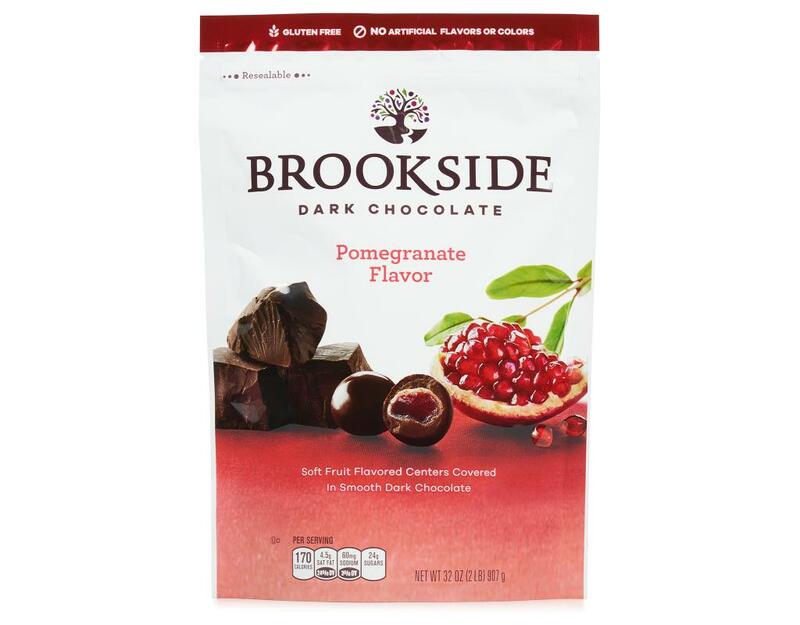 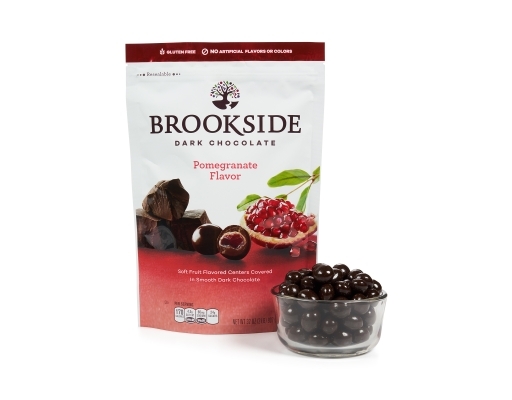 Pomegranate flavor inside, smooth, dark chocolate outside. There’s something for all your sides.